The more populated our urban areas become, the more pertinent becomes the need to conceive tall buildings that serve diverse social, cultural, psychological and environmental needs. 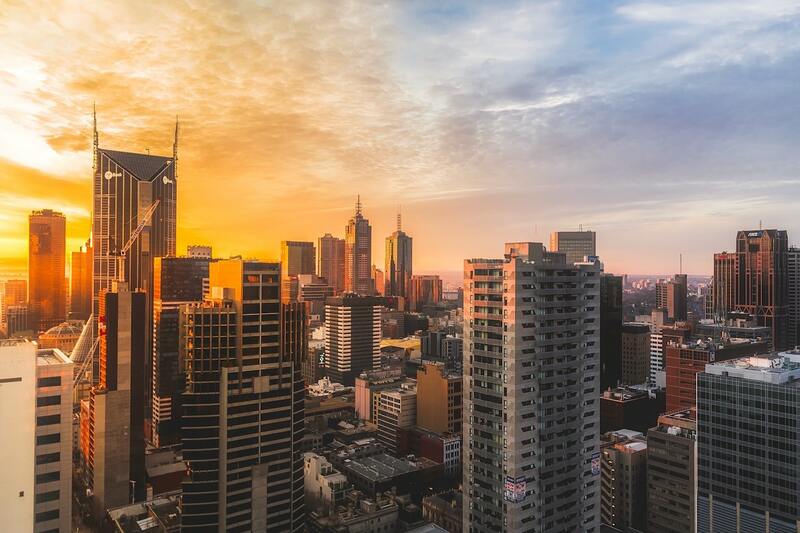 On the 25th and 26th of June, the 2019 Australian Smart Skyscrapers Summit is returning to Melbourne to explore how local and international high-rise and supertall building designs should best meet these needs. The City of Melbourne is increasingly focused on forging and strengthening communities, connecting residents and visitors, and becoming as environmentally friendly as possible – a number of high-rise projects have consequently popped up in the city reflecting each of these goals, making the city the perfect backdrop for the summit’s 3rd edition. COX Architecture’s upcoming Melbourne Square precinct is one such project that will encapsulate The City of Melbourne’s objectives. COX Director Paul Curry will take the stage at the summit to present on the precinct, which is made up of two towers. He will explore how Melbourne Square will act as a timeless placemaking structure that connects tenants to the city below, with the façade’s pleated nature widening the outside view and allowing tenants to witness aspects of the city they wouldn’t otherwise be privy to. Melbourne Square’s respect for green open space that simultaneously encourages recreation and social interaction will also be analysed by Curry, providing an example of how we can design structures that draw tenants together and swiftly connect them to surrounding neighbourhoods. Over in Sydney, Australia’s first skyscraper 33 Alfred Street is being treated to a $156 million redevelopment. The challenge of respecting the heritage characteristics of the Circular Quay building while modernising its interior to fit current office workplace standards will be discussed at the summit by Matthew Morel, director of architecture firm JPW. Environmental and social sustainability will be another priority for the redevelopment and throughout Morel’s speech, with increased activation of the street-level frontages intended to provide an efficient gateway to Sydney, and JPW’s target of a 5 Star NABERS rating aiming to significantly increase 33 Alfred Street’s environmental efficiency. The 2019 Australian Smart Skyscrapers Summit will also provide attendees with a broad international perspective on innovative and place-making skyscraper design. Skidmore Owings & Merrill Director Yasemin Kologlu will be in Melbourne for the summit to explore her firm’s design for what will be one of Paris’ most sustainable skyscrapers. Fitting into a wider environmental strategy for Europe and backed by the French Government, the 180-metre tower will incorporate rainwater harvesting, greywater recycling and waste-to-energy conversion. ‘Gardens in the sky’ will run down the sides of the tower and link with a tree-filled plaza at its base, surrounded by shops and open-air cafes – encapsulating striking and forward-thinking skyscraper design. Beyond pleasing aesthetics, the Paris tower will provide social housing and units for students and seniors, ensuring that it will shirk traditional notions of high-quality residential skyscrapers being mere beacons of luxury for the upper and middle classes. Kologlu will be joined at the summit by Bertil de Kleynen, Asia Pacific Sector Director of Atkins. Landmark 81, the tallest tower in Vietnam at over 460 metres, will form the focus of de Kleynen’s keynote presentation. While the 81-storey tower’s front faces and is accessible to the Saigon River, its landscape design incorporates natural elements; its architectural features symbolising its home-base of Ho Chi Minh City. Each of these elements reflect that Landmark 81 provides a unique blueprint for those seeking to design and develop the most complex of tall building structures – symbolising that if equipped with enough knowledge, meeting a variety of human needs, through tall building design is more than possible. 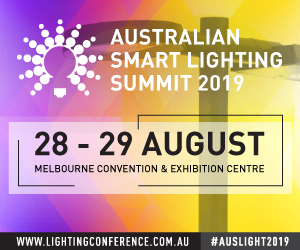 The 2019 Annual Australian Smart Skyscrapers Summit is taking place at the Melbourne Convention and Exhibition Centre.